In todays interconnected world, having a robust and reliable power solution with the capacity to either expand or switch to a back up solution, is pivotal to running most businesses. Duvine has worked within the Telecoms industry for many years. Providing reliable, cost effective and unique solutions, to ensure that you are always connected. Duvine’s expertise and experience allows us to be involved at a very early stage in the design process for power systems. 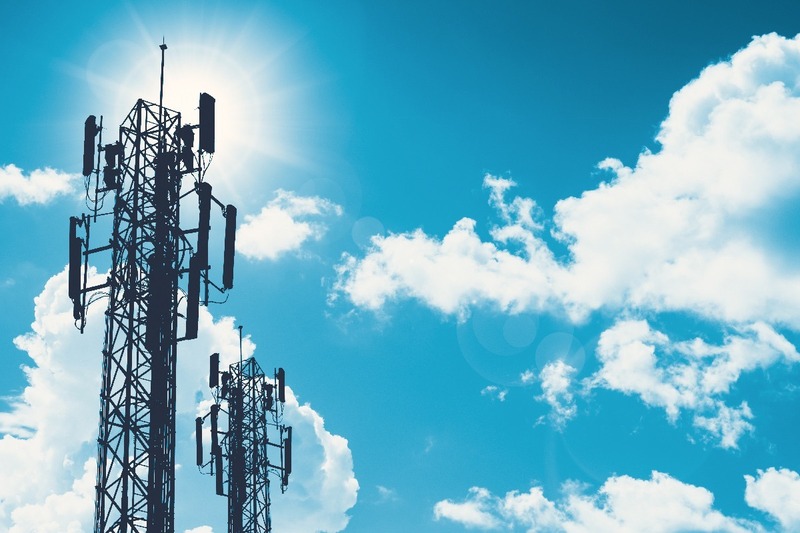 Whether the solution is for a distribution cabinet within a data centre or a power supply for a remote station, Duvine has supplied solutions to some of the biggest names in the Telecoms industry.